The Vinyl Crawl #36 — Record Store Day 2018 Pre-Show! It’s been a while, but Matt and Alan are back for their annual Record Store Day pre-show! 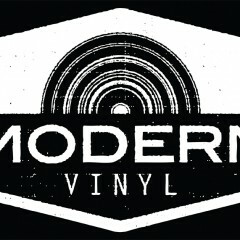 On this episode, they discuss what’s going on at the shop as well as what they’re looking forward to for RSD 2018. 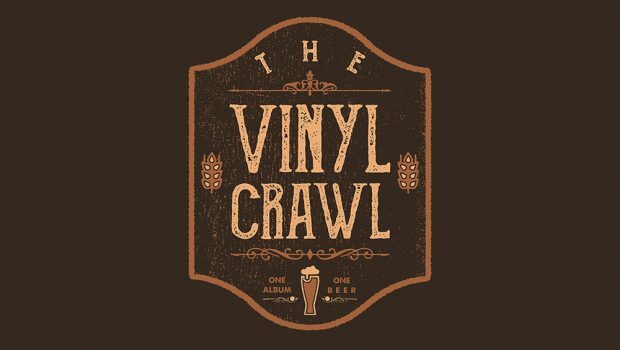 The MV Podcast: A Vinyl Crawl Crossover! Subscribe on iTunes On this episode, Matt and Alan talk about the “new grass” genre while enjoying a beautifully smoked stout from Kentucky-based Against the Grain Brewery. The Vinyl Crawl #34 — The Record Store Day 2017 Post-Show! Record Store Day 2017 has come and gone, and while the weather might have been terrible, the day was filled with lots of great music and good vibes. On this episode, Alan and Matt recap the day over an Evil Twin “Aun Mas Cafe Jesus” imperial stout. The Vinyl Crawl #33 — The RSD 2017 Pre-Show!